I Think You’re Grate Printable Gift Tags! Print off these cute, printable gift tags and pair them with snacks for the cheese lover in your life! We celebrated our first anniversary with a romantic picnic by the lake a couple of weeks ago. It was the perfect night. I left some crackers on our kitchen table with a printable tag and a handwritten note for my husband. In the note I asked him to meet me down by the lake for a surprise. I picked the lake because that is where we had our first date. He came with the crackers and I had a really romantic picnic all ready for him. I created a little romantic spot with a table, cushions, blankets and a picnic. I have all of the details on how I created an easy and romantic picnic on my Picnic Post. 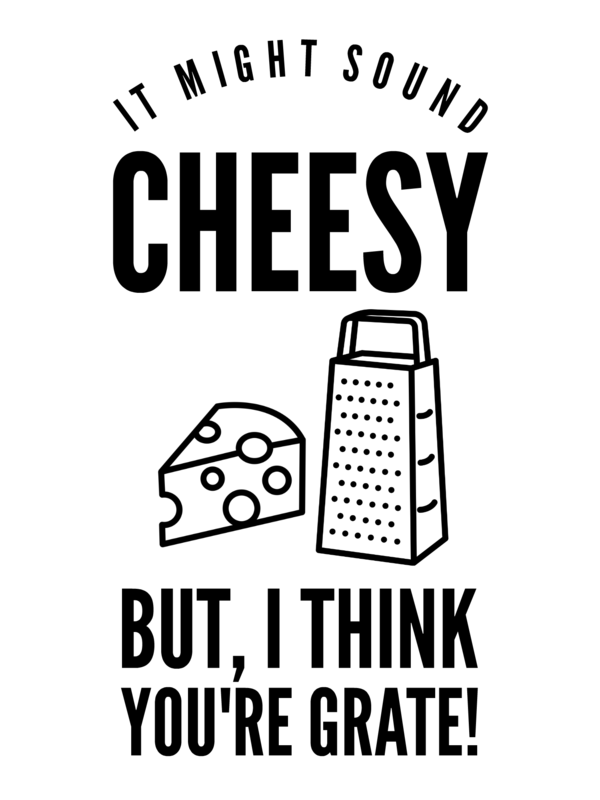 Print off these little tags and give them to the cheese lover in YOUR life! To print off the tags, just download the file and print them on your computer or send them to a printer like costco or kinkos. I attached the tags to the crackers with my Large Gold Clips from my Pebbles Inc. line. Print some off and make someone’s day with a special treat! You can grab Stacys Cheese Petites on Amazon. This post contains affiliate links. Tatertots and Jello uses affiliate links, which cost nothing to you, to bring you more awesome FREE content. 23 Neutral Fall DIY Ideas! I think they would be fun for pretty much anyone who loves cheese – husband, teachers, neighbors LOL!